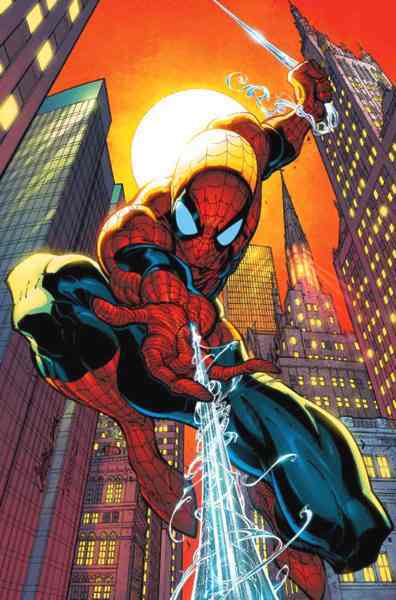 Home Comics The Amazing Spider-Man: The world’s most profitable superhero in licensing revenues! The Amazing Spider-Man: The world’s most profitable superhero in licensing revenues! Pretty much self-explanatory… A certain “Wall-Crawling Hero” is making big bucks for Disney and Marvel, and he’s the king of Licensing Revenue to boot! According to a report by The Hollywood Reporter, everyone’s favorite friendly neighborhood superhero, The Amazing Spider-Man, raking in at least $1.3 Billion in sales and licensing profits. That means products that feature the arachnid in almost any official iteration – toys, merchandise, books, and other forms of media! This is by far important in the chain of superhero material in Hollywood, since besides the comic book movies it’s licensed stuff that’s raking in big bucks in returns, and the webhead is on top of it all! Coming in at second and generating $494 Million is Batman for DC Comics and Warner Bros., Spidey has tripled the charts on his end, and it doesn’t seem to be slowing down at all. The webslinger is arguably the “most popular superhero in the world”, and it’s thanks to the relatable story of Peter Benjamin Parker, who was bitten by a radioactive spider and given amazing abilities. After losing his Uncle Ben to a petty crime, he learned the important lesson that “With Great Power Comes Great Responsibility”, and henceforth dedicated his life to help his fellow man as The Amazing Spider-Man! 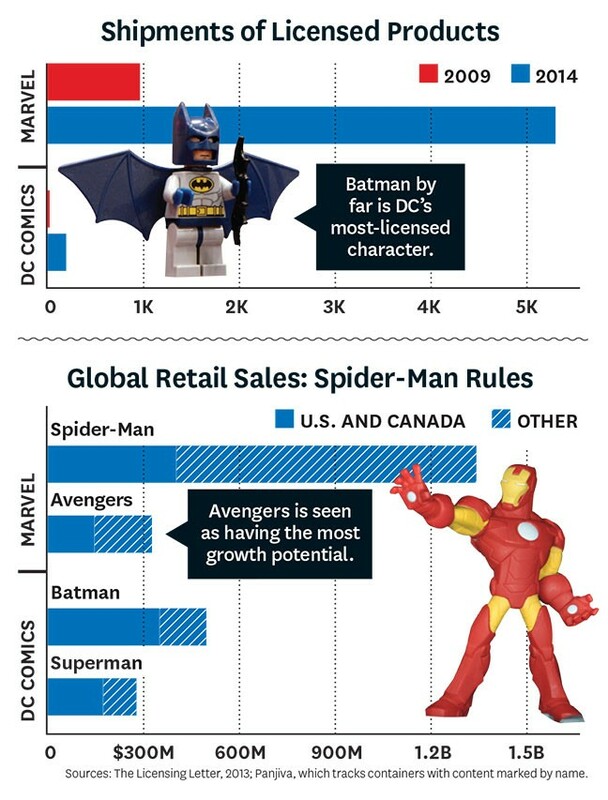 And via THR, here is the chart on why Spidey is the “Most profitable Superhero”! Previous articleBatman: The Complete TV Series is finally released!